Healthy eating and batch cooking techniques. Planning ahead is planning for success. 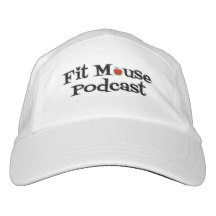 We also talk about healthy eating at WDW and Disney news.